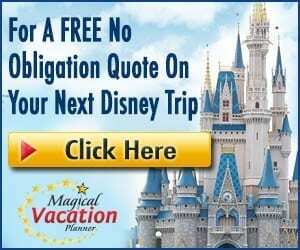 As large as Disney’s Animal Kingdom Park is, Disney knew all that walking would cause you to work up an appetite! So, where do you eat among the many dining and snack options? We highly recommend heading over to Asia to grab some delicious food at the Yak and Yeti Local Food Cafes. As soon as you enter Asia in Animal Kingdom, you’ll forget you are really in the middle of Florida! Disney Imagineers spared no intricate details, as they transformed simple construction into a slice of Asia. 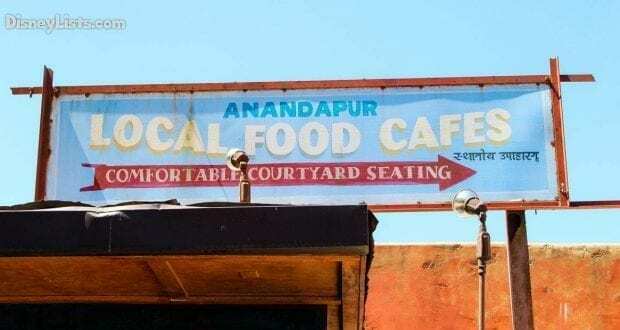 Neighboring the Yak and Yeti Restaurant, you will find a vibrant quick service dining option called the Yak and Yeti Local Food Cafes. With four walk up windows, Yak and Yeti was built to keep guests moving with easy grab and go selections. We’ve made our trek to Asia – now let’s eat! Let us begin with just saying YUM!! If you like Asian food, this place should be on your list of Animal Kingdom’s must-dos! 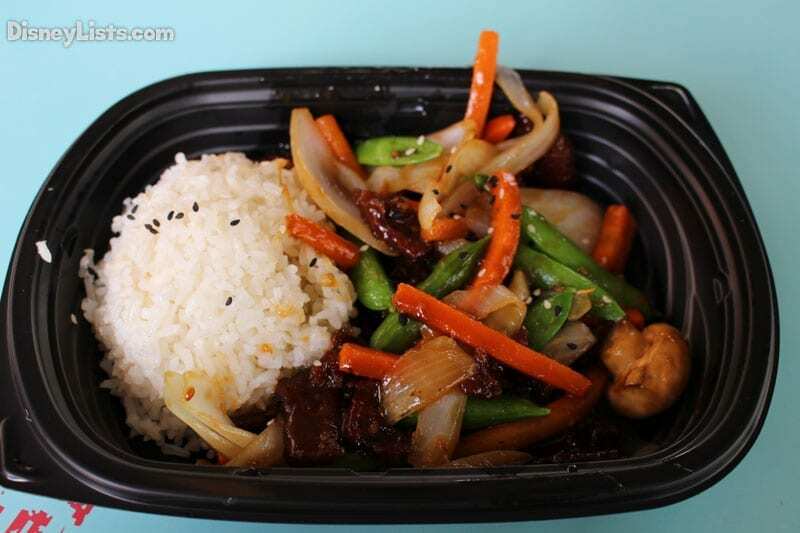 Menu items include a teriyaki beef bowl (this is excellent! 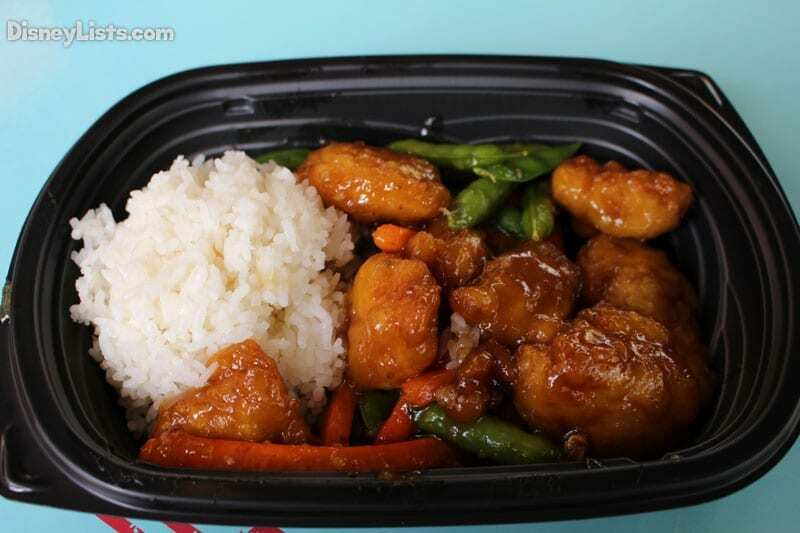 ), Asian chicken sandwich, honey chicken, ginger chicken salad, Korean stir-fry barbeque, and roasted vegetable couscous wrap. 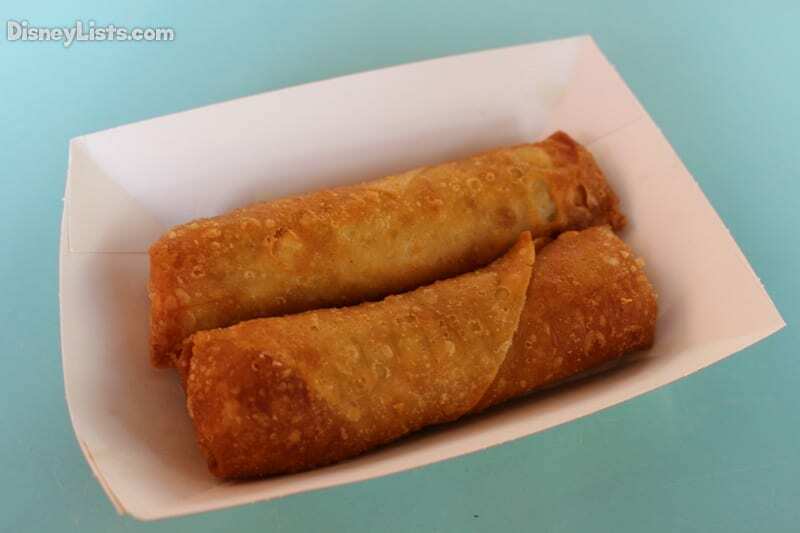 We also love that you can decide if you’d like to go with a heavy meal or a light one, as individual side options are available like chicken fried rice, egg rolls (yes, please! ), and even French fries! Of course, don’t forget the desserts such as the tasty pineapple coconut cake. If your young one doesn’t have the taste buds for Asian cuisine just yet, Yak and Yeti Cafe offers peanut butter and jelly sandwiches, cheeseburgers, and chicken tenders. Don’t forget to enjoy a drink in one of their Panda souvenir cups! Just around the corner from the Yak and Yeti Cafe quick service windows, you’ll find another colorful window called “Quality Beverages”. This little lounge has a couple of sandwich and snack options, but it is mostly known for its’ desirable drink menu. We enjoy being able to grab our food from Yak and Yeti Cafe, then turn around the corner for a quality beverage. While Yak and Yeti Cafe does have a couple of beers options and a sangria to go along with your meal, Quality Beverage’s drinks menu has more selections, like the incredible Yak Attack (mango daiquiri, Bacardi superior light rum, and wildberry flavors) and the Frozen Emperor Margaretta (available in strawberry, mango, or wildberry). So much to choose from… maybe you should have two. 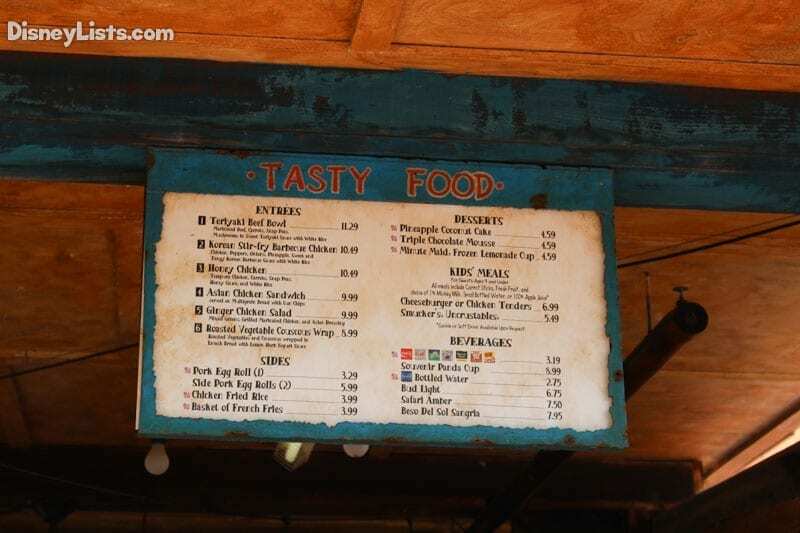 Whether you’ve been trekking through the Maharajah Jungle Trek with the tigers or just got soaked on Kali River Rapids, Yak and Yeti Cafe might just be the perfect place to grab some food and rest and/or dry off! 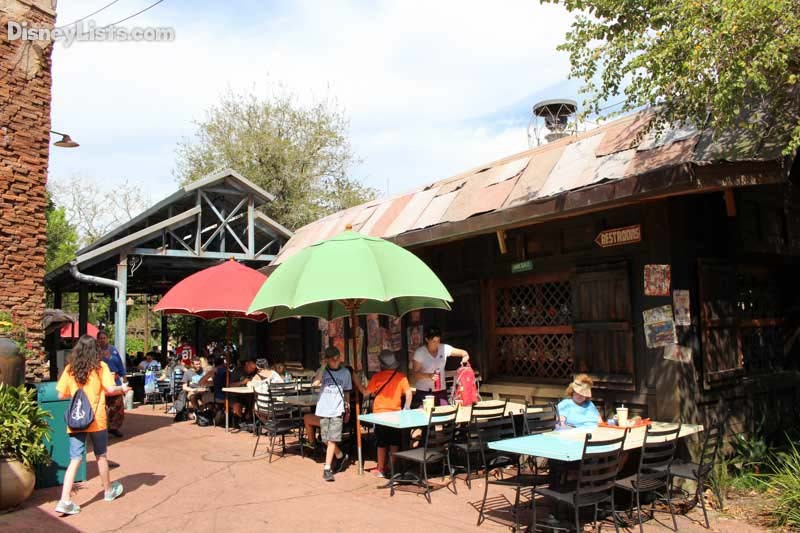 The outdoor seating around Yak and Yeti Cafe is fairly large in size and typically if a table is not available, you’ll spot one coming available shortly. You can sit near the Quality Beverages window, or sneak around behind the Yak and Yeti Cafe for more tables. We especially love the fountain behind this quick service spot which is in the middle of some of the seating area. So eat and rest up, because just around the corner you’ll begin to hear the screams coming from Expedition Everest! 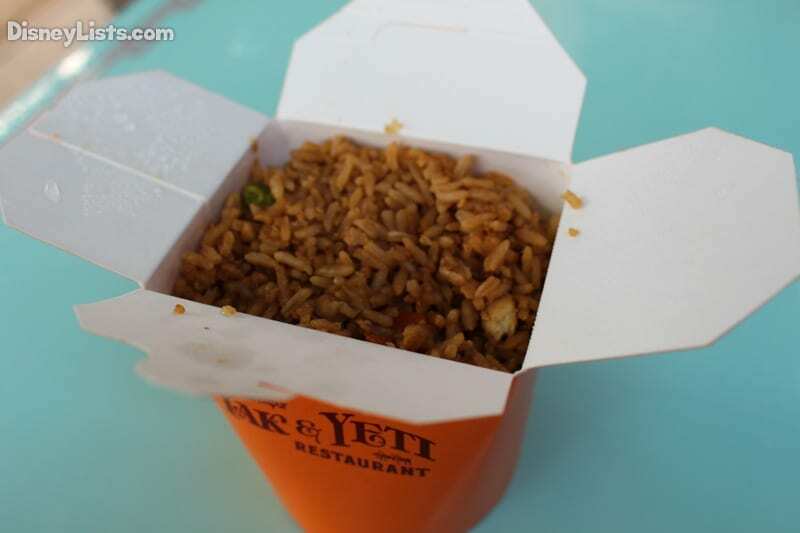 If you find it hard to snag a dining reservation to the neighboring Yak and Yeti Restaurant, or if you want a great Asian cuisine without the table service, Yak and Yeti Cafe is the perfect compromise. We also want to mention that you might have some company nearby while you eat at Yak and Yeti Cafe! The apes and monkeys are close by and there are times in the day when they are rather entertaining and rather loud. While they may be noisy at times, in our opinion this just adds to the excellent atmosphere. Lastly, don’t forget to check out the surrounding shops – Bhaktapur Market and Mandala Gifts. Both of these gift shops offer some incredibly unique souvenirs! Have you had a chance to dine at Yak and Yeti Local Food Cafes? 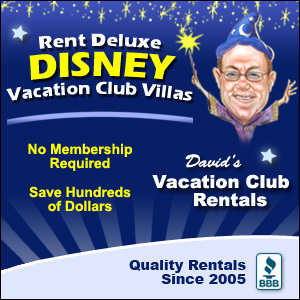 We’d love to hear about your experience!